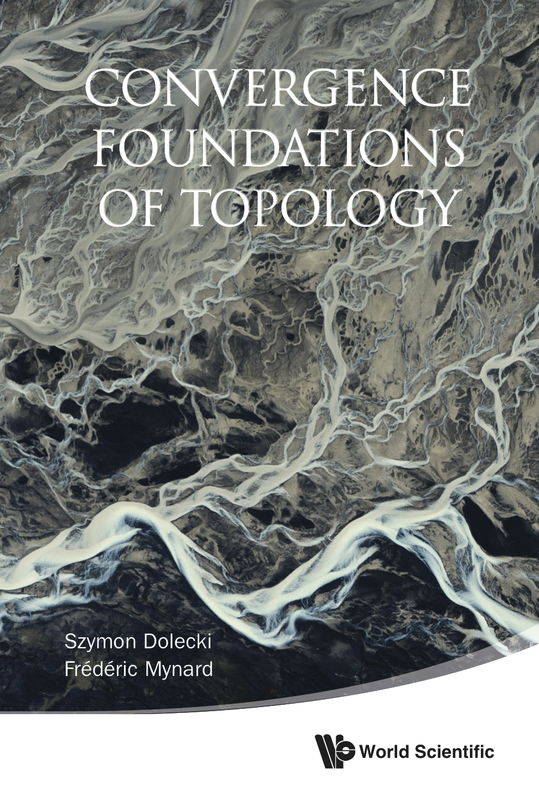 [This book] introduces the reader to the topological foundations of functional analysis in a concise, clear, well-structured manner. Chapters usually begin with interesting historical comments; these should stimulate the reader’s curiosity. All the chapters and all the appendices are followed by well-chosen exercises (altogether there are over two hundred of them). The last hundred pages or so of the book present their solution; this feature makes the book ideal for self-study. The many examples are put at the appropriate place; they usually substantiate a statement just made and make clear the limits of a theorem. In his student days, this reviewer would have been glad to have learnt the subject from this book. 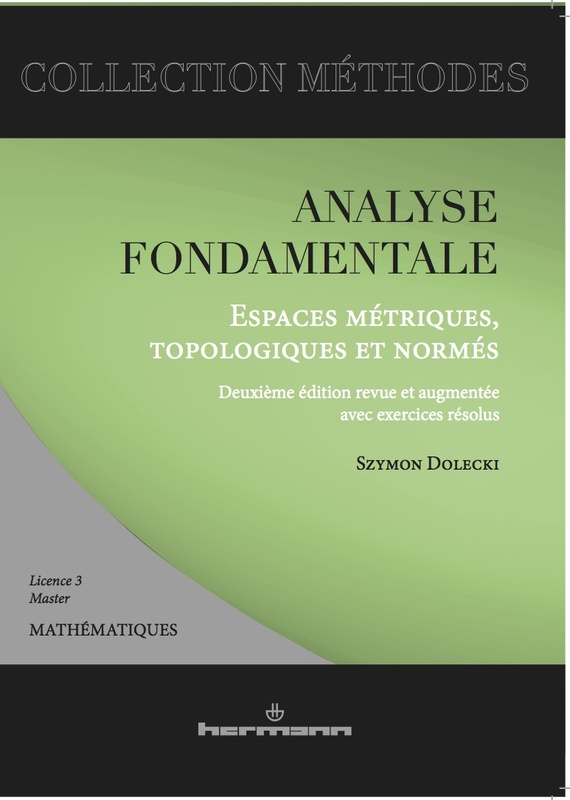 Ce livre introduit le lecteur aux fondations topologiques de l'analyse fonctionnelle d'une manière concise, claire et bien structurée. En règle générale, les chapitres commencent par d'intéressants commentaires historiques, ce qui devrait stimuler la curiosité du lecteur. Tous les chapitres et annexes sont accompagnés d'exercices, bien choisis (au total plus de deux cents). La dernière centaine de pages présente leurs solutions, ce qui rend le livre idéal pour l'auto-apprentissage. De nombreux exemples sont placés de façon judicieuse ; ils justifient les propositions qui les précèdent et précisent leur portée. Quand il était étudiant, ce rapporteur aurait été content d'apprendre le sujet avec ce livre. The textbook is an alternative to a classical introductory book in point-set topology. The approach however is radically different from the classical one. It is based on convergence rather than on open and closed sets. Convergence of filters is a natural generalization of the basic and well-known concept of convergence of sequences, so that convergence theory is more natural and intuitive to many, perhaps most, students than classical topology. On the other hand, the framework of convergence is easier, more powerful and far-reaching which highlights a need for a theory of convergence in various branches of analysis. Convergence theory for filters is gradually introduced and systematically developed. Topological spaces are presented as a special subclass of convergence spaces of particular interest, but a large part of the material usually developed in a topology textbook is treated in the larger realm of convergence spaces. "It is clear that the book, with its high level of scholarship, is a labour of love on the part of its authors, and it will no doubt make quite a dent in the right circles … The mature reader, disposed to this way of redoing topology, will have a great time."